allows me to open doors and offer experiences that others simply cannot. I would love to hear from you and plan your next travel experience. You can book travel yourself – but why would you want to? A personal travel adviser elevates every trip. 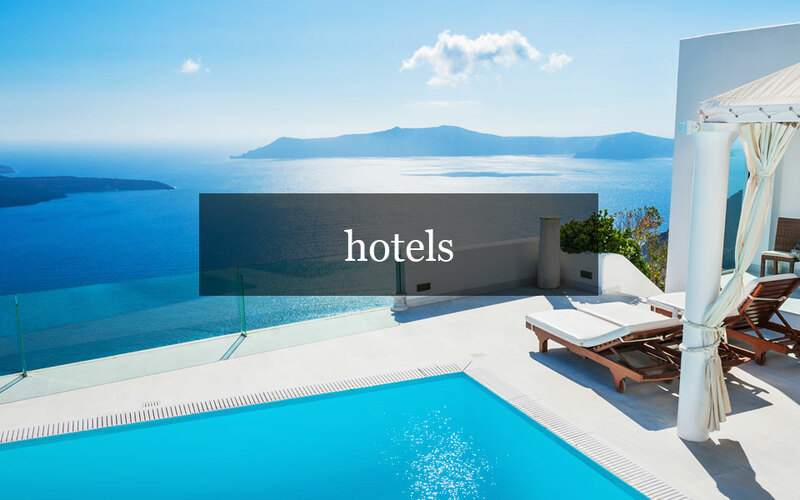 They know how to get the best value for your time and money, and, thanks to their global connections, they can VIP you at hotels, on cruise lines, on tours, and more. With a portfolio of nearly 1,700 top hotels, cruise lines, tour operators, and more, Ariana Wong Travel represents the best of the best in travel. five reasons to consider working with a travel advisor. 1...takes it from ordinary to extraordinary. Your personal travel adviser, Ariana Wong, can secure special benefits that you can’t get on your own, such as complimentary breakfast, spa credits, and upgrades at hotels. But we also see the nuances in every trip. From big-picture aspects (where to go – and when) to the details that matter (booking the hotel rooms with the best views, where to get the most authentic pizza on the Amalfi Coast), Ariana knows how to plan a memorable trip. Just as you might use a financial planner, an interior designer, or personal shopper, it makes sense to entrust your most valuable asset – your time – to an experienced travel advisor. 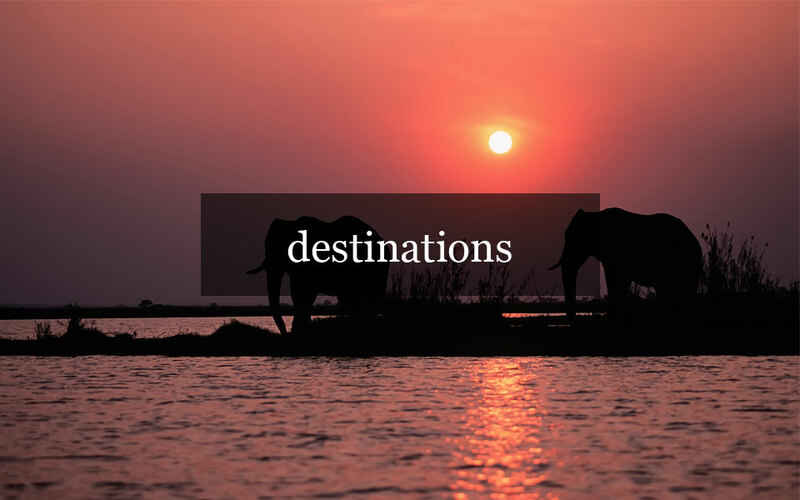 The best travel advisors spend a lot of time on the road themselves – scouting out hotels, deepening relationships with tour guides, and finding the best restaurants and things to do. 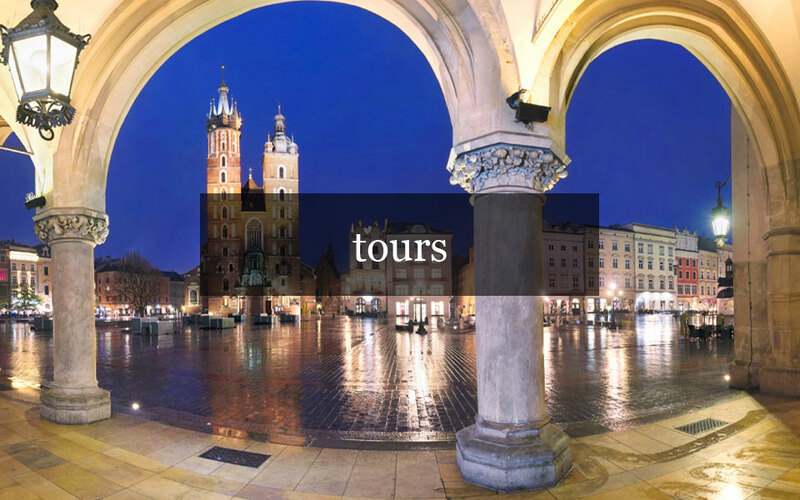 Ariana Wong Travel understands what’s most important to you and your traveling companions. You may want to take a cooking class or a private tour, or you may not want to leave the resort pool! Perhaps you want to use travel to educate your kids, plan an unforgettable anniversary trip, or celebrate a milestone birthday with friends and family. 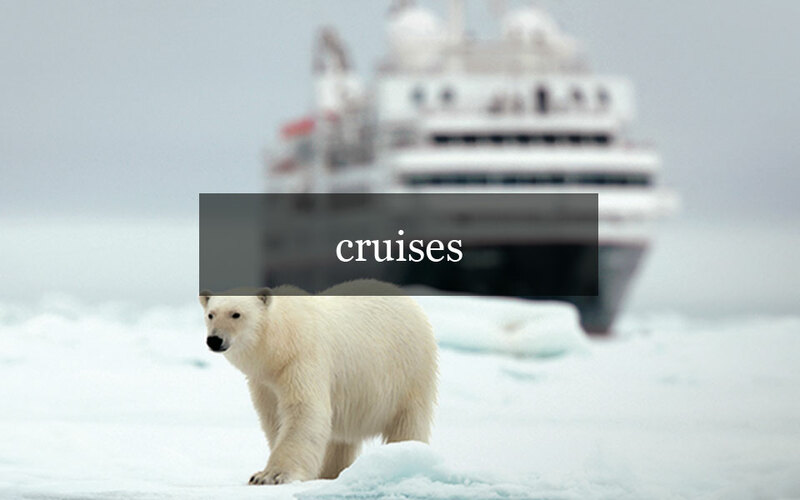 Ariana Travel will have plenty of suggestions on what might work best for you. Ariana Wong Travel on 0410 191 256 or Email now?